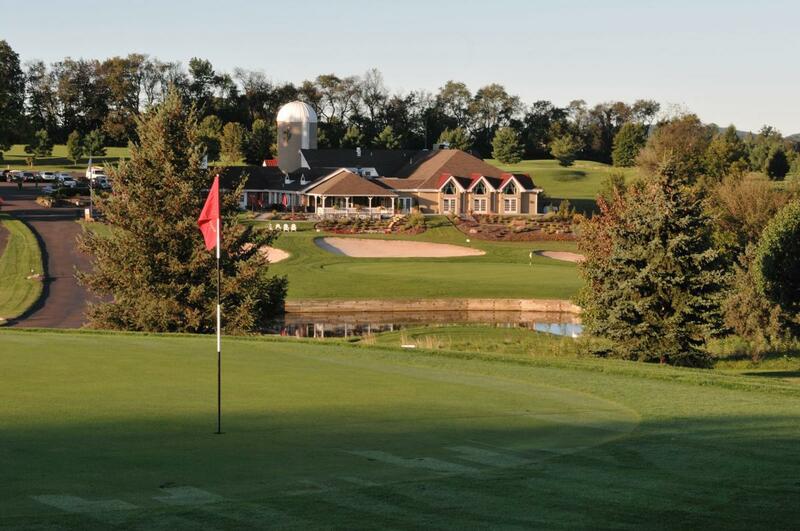 Downingtown Country Club is a par 72 daily fee course located in Downingtown, PA. Designed by George Fazio, ASGCA, the 18 hole course opened in 1965. Located in Chester County, Downingtown Country Club’s layout reflects many of the great features of classic Philadelphia golf courses. Downingtown Country Club is a picturesque 18-hole, George Fazio designed golf course nestled in subtle greens, dramatically shaped bunkers, and open gently rolling fairways. Our course is a straightforward, fair test of golf, sure to please all levels of player. Course conditioning is maintained at the highest standard. The ever changing hole placements make Downingtown Country Club a premier course to host your next golf outing.